Hasheider Roofing and Siding offers residential roofing services in . 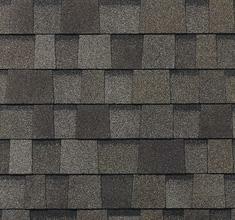 It's no secret asphalt shingles look great on your roof; four out of five homes are protected by asphalt shingles. 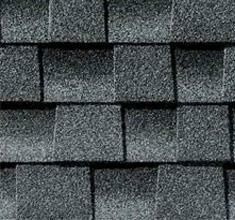 But asphalt roofing looks even better when you use quality roofing materials such by Certainteed & GAF.